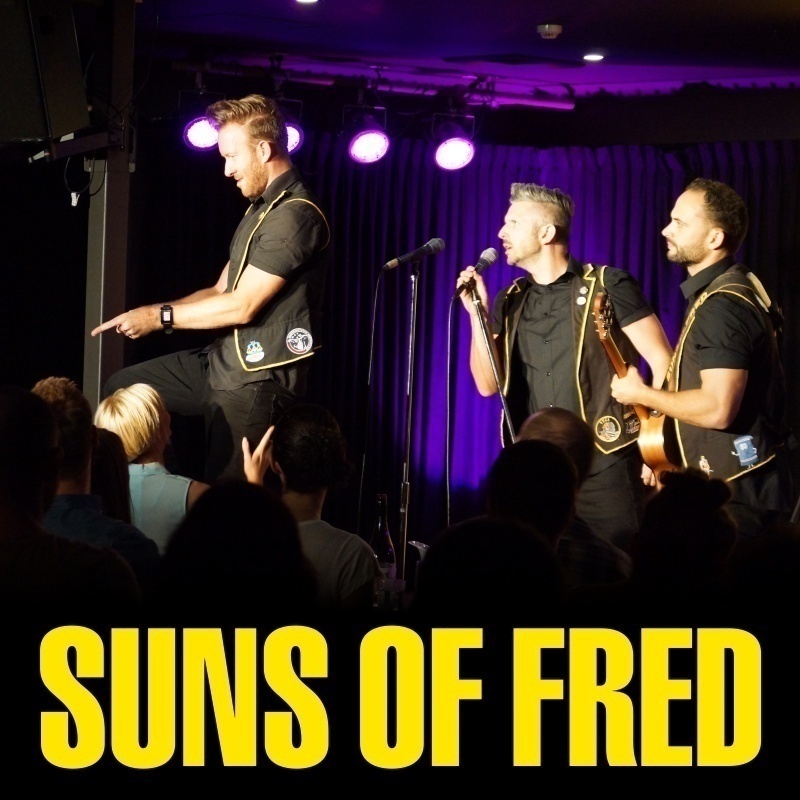 Join Suns of Fred for an energetic rollercoaster of fast-hitting live comedy! Talk about a triple threat in entertainment. 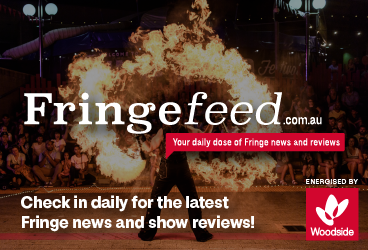 More than a male cabaret trio, these home-grown heroes have saturated comedy over song and dance acts into one intense show, performing to sold out shows across Australia and internationally. This is the show you will remember! ★★★★★ Fringe Feed, 2018.